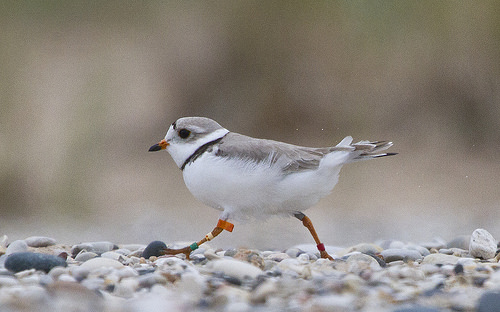 In the pine forests of the Southeast, a small black and white bird spends its days hammering out cavities in the trunks of mature longleaf pine trees. The red-cockaded woodpecker is endangered, and its status reflects the condition of the entire forest ecosystem upon which it depends. 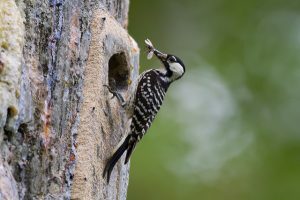 It was the gradual but steady disappearance of the region’s unique longleaf pine forests due to increased settlement, timber harvesting and development that initially raised concerns about the decline of the red-cockaded woodpecker population in the 1960s.